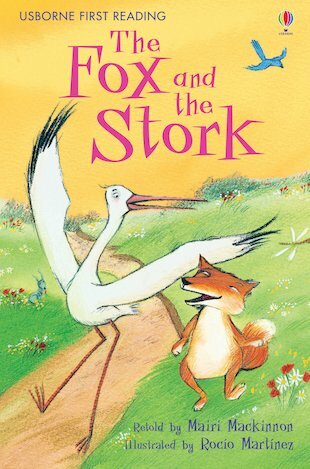 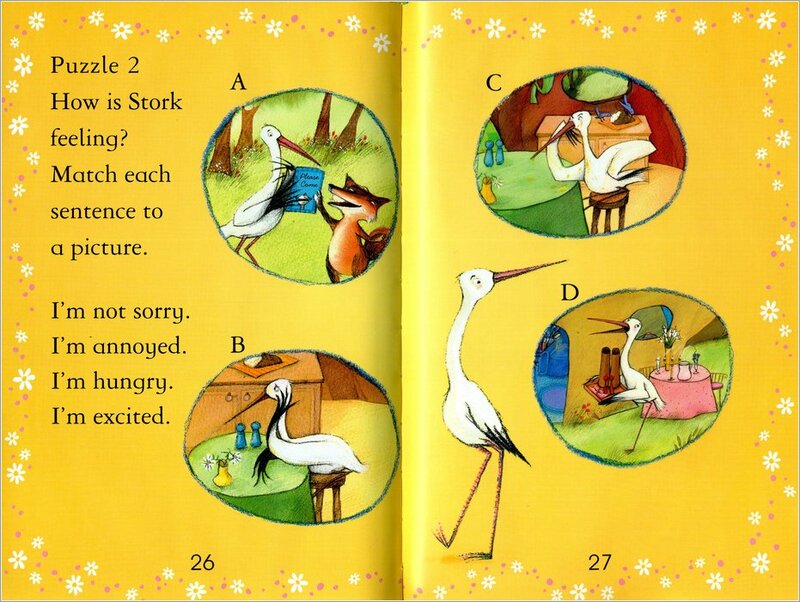 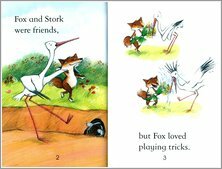 When Fox invites Stork for dinner, he serves her food she cannot eat. 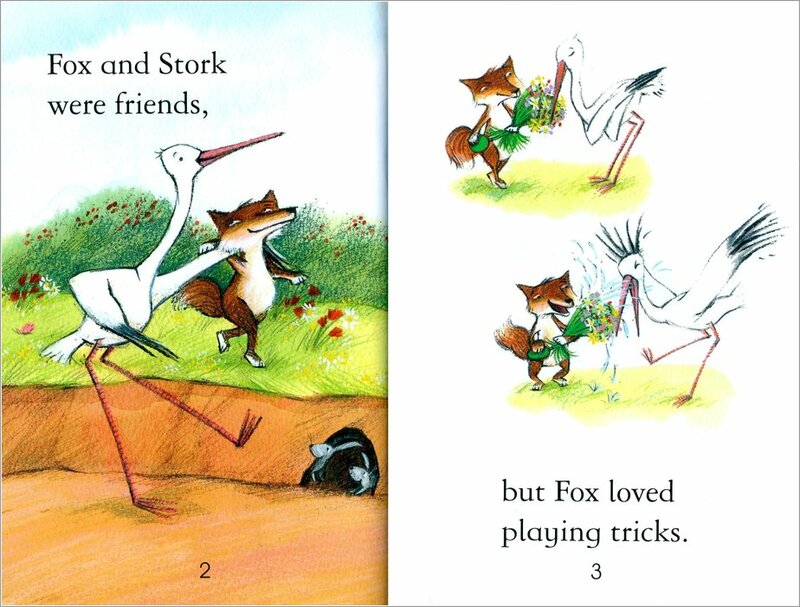 So what will happen when Fox is invited to dine with Stork? Based on Aesop’s fable about treating our friends with kindness, this lovely little book retells a classic story in rich, vibrant artwork and carefully levelled text. 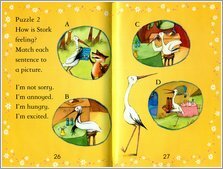 Presented in a hardback gift edition with a ribbon marker, it supports Level One of the Usborne First Reading series, for beginners who are just starting to read alone. 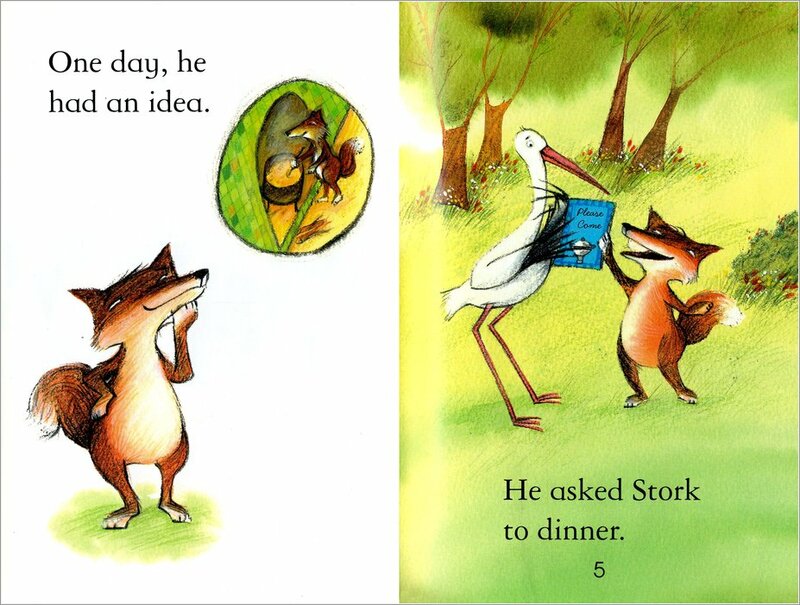 I really enjoyed this one as a child and the moral really stuck with me.